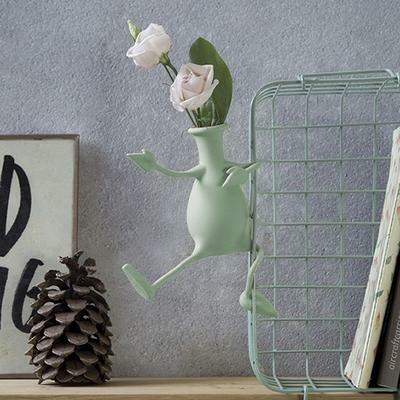 There's nothing like adding something unexpected to your home like this quirky Florino Friendly Vase in Mint. 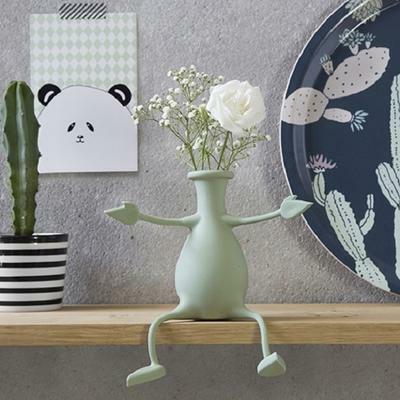 Charming and totally unexpected, you'll love the charm and clever design of this silicone vase. 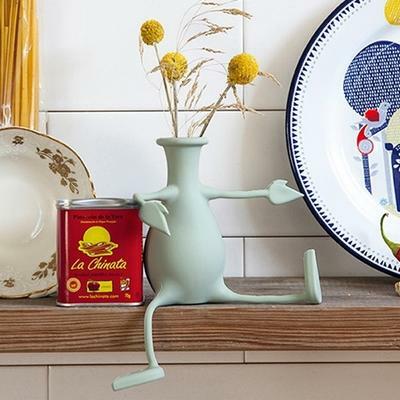 This piece features fully flexible limbs so you can position him any way you want. 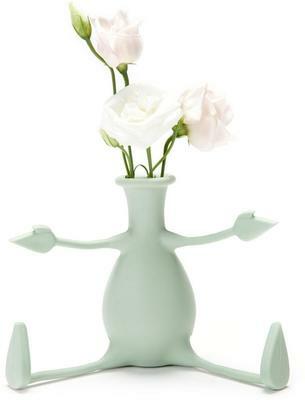 Place him on your window sill, on your desk, in your kitchen or anywhere you want to greet guests and make them smile.